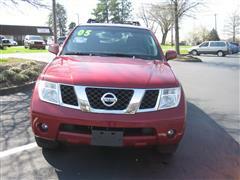 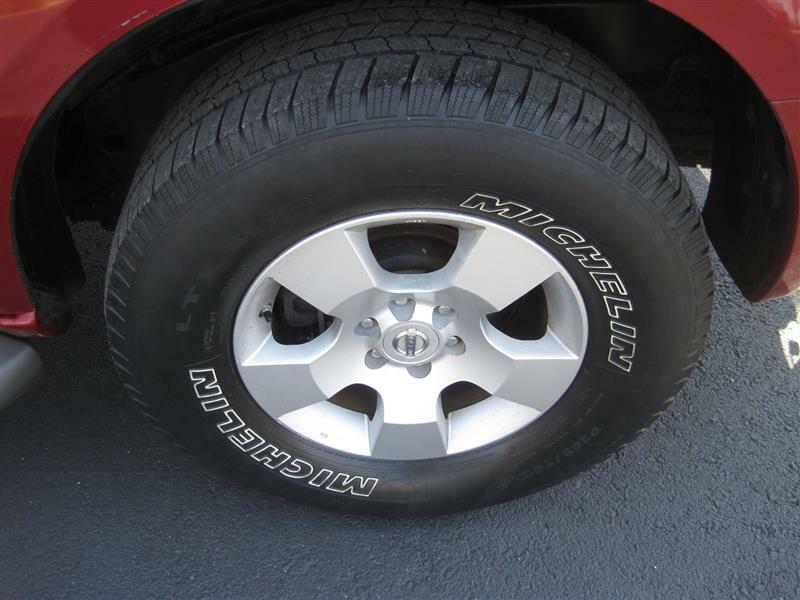 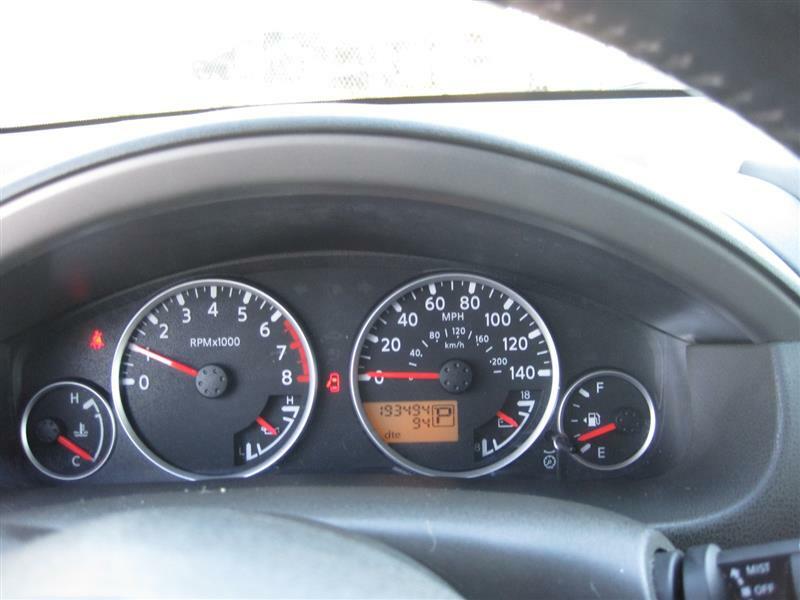 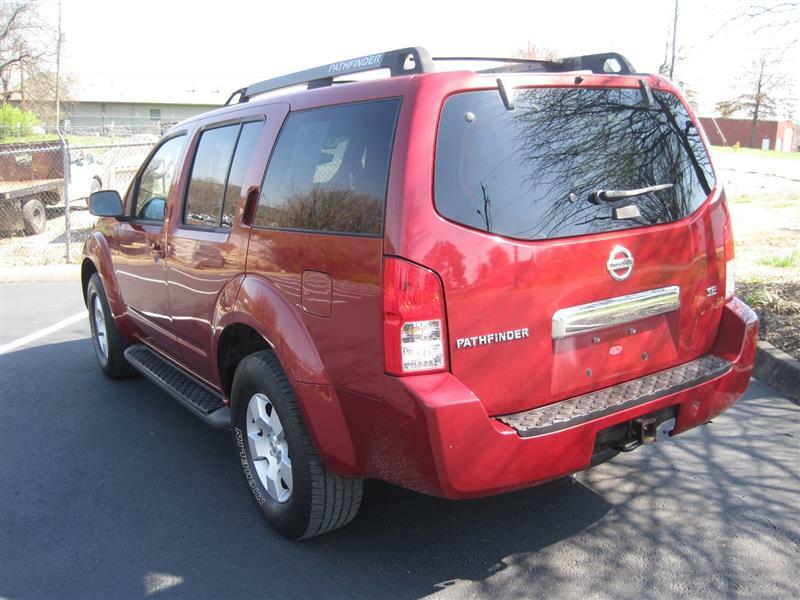 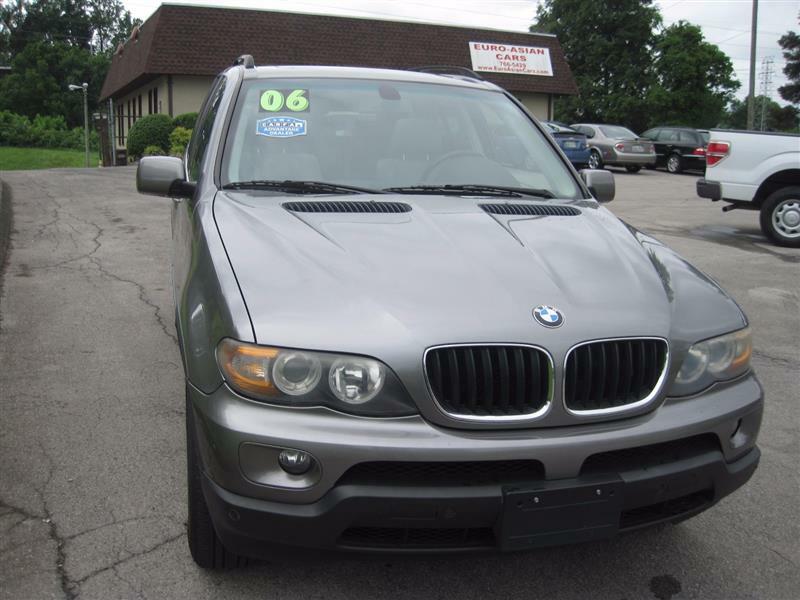 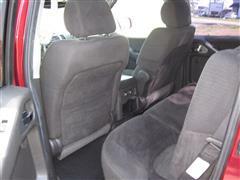 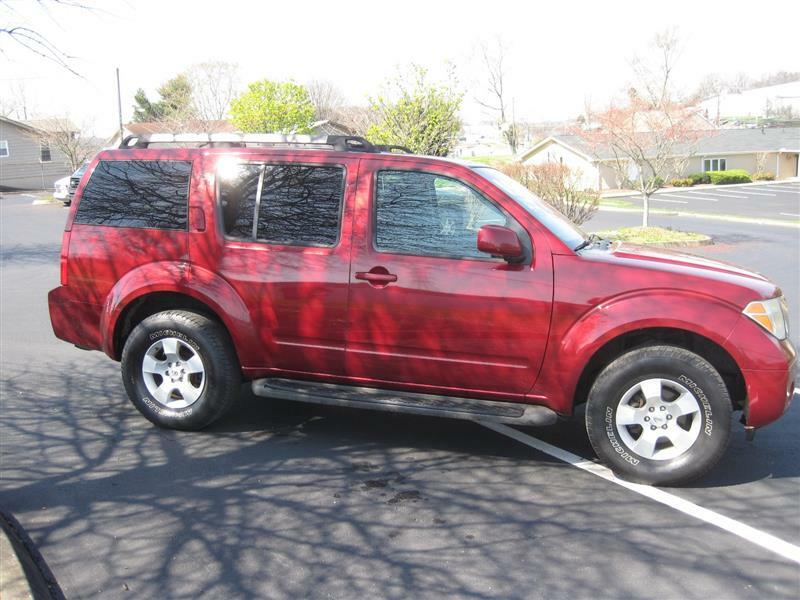 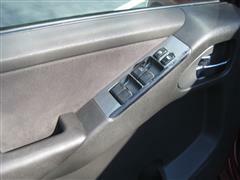 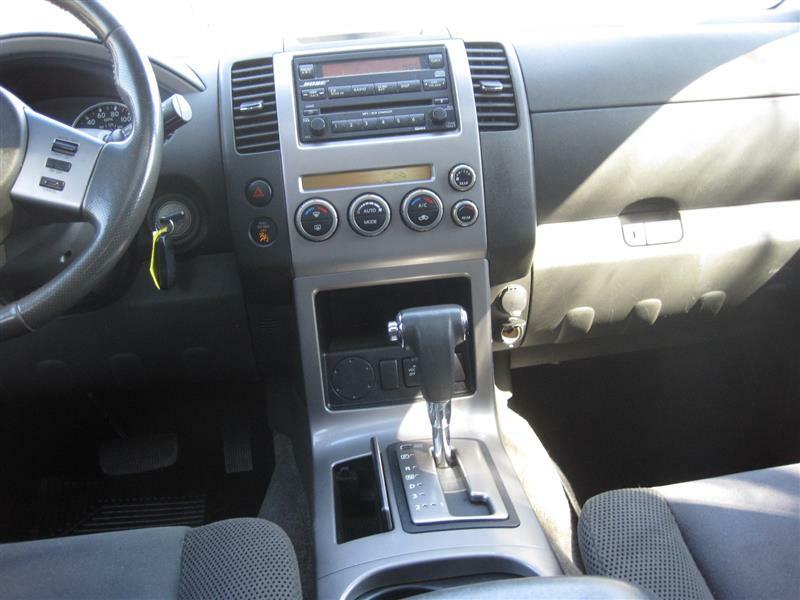 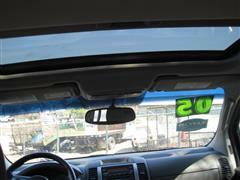 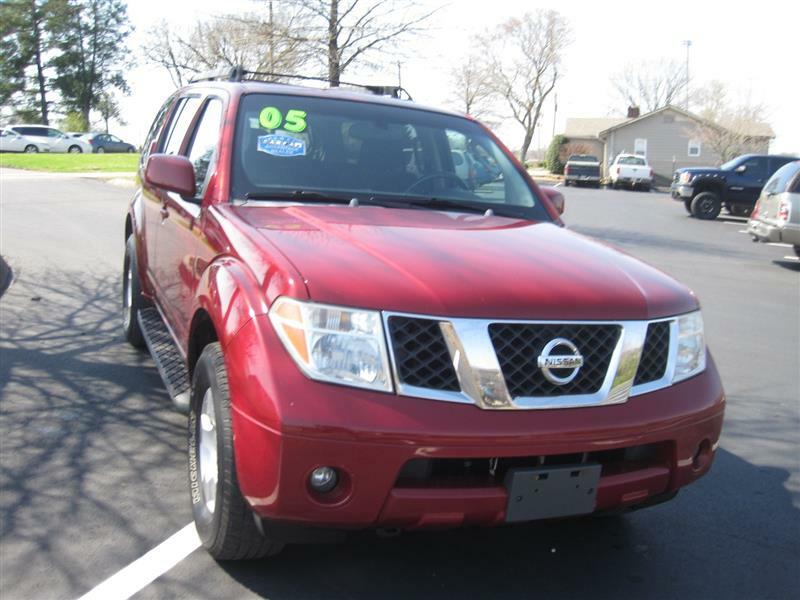 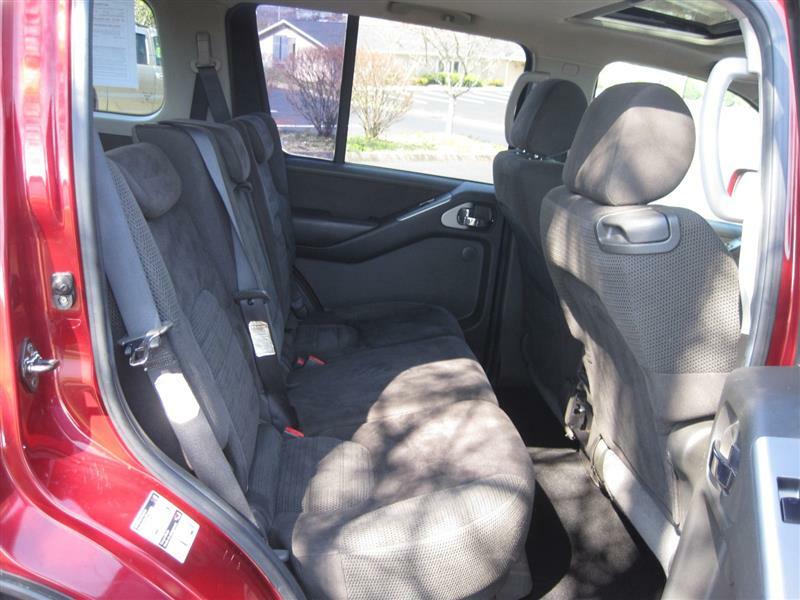 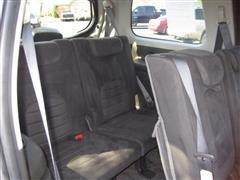 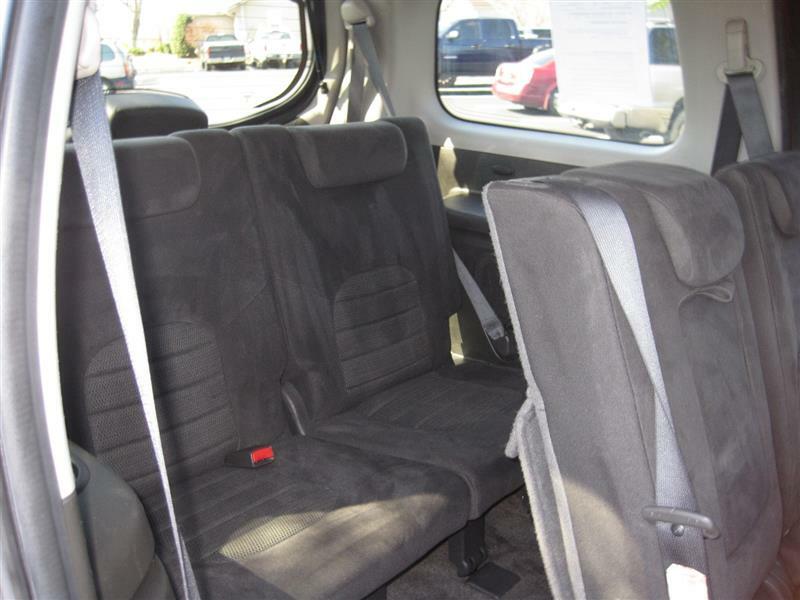 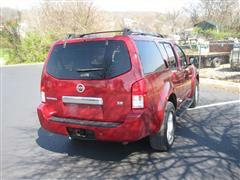 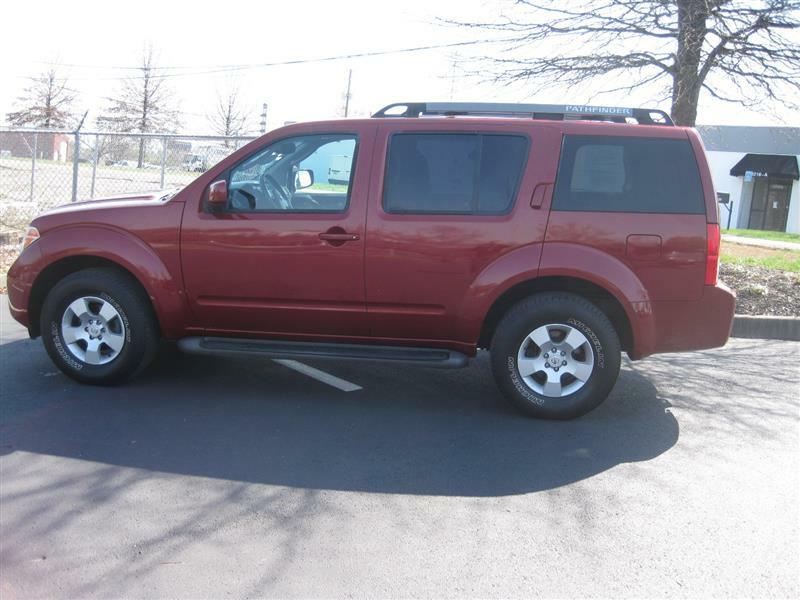 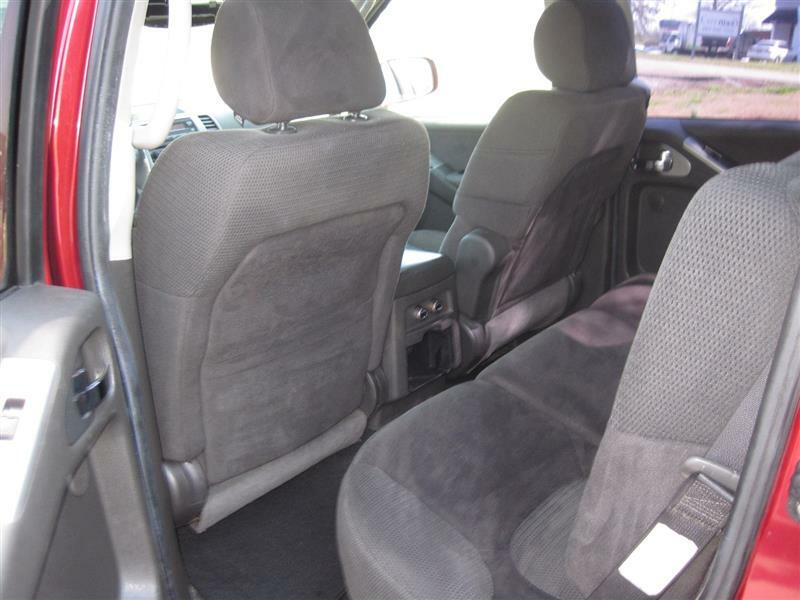 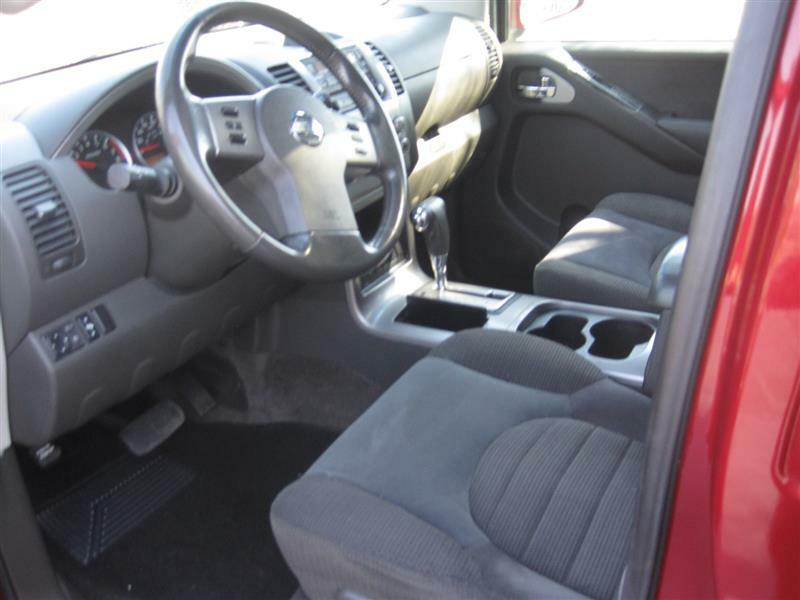 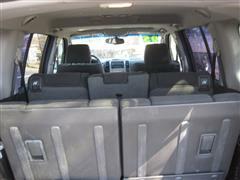 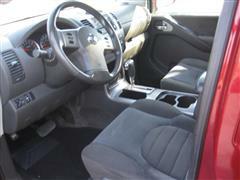 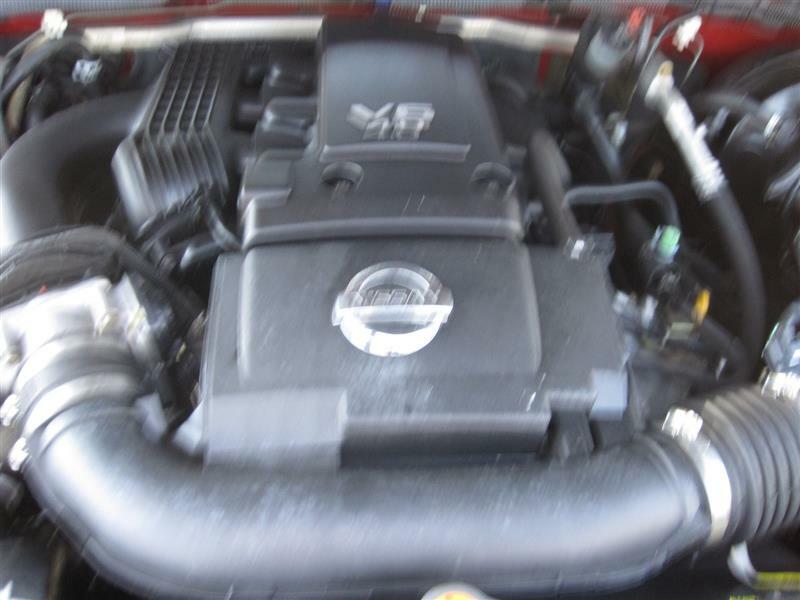 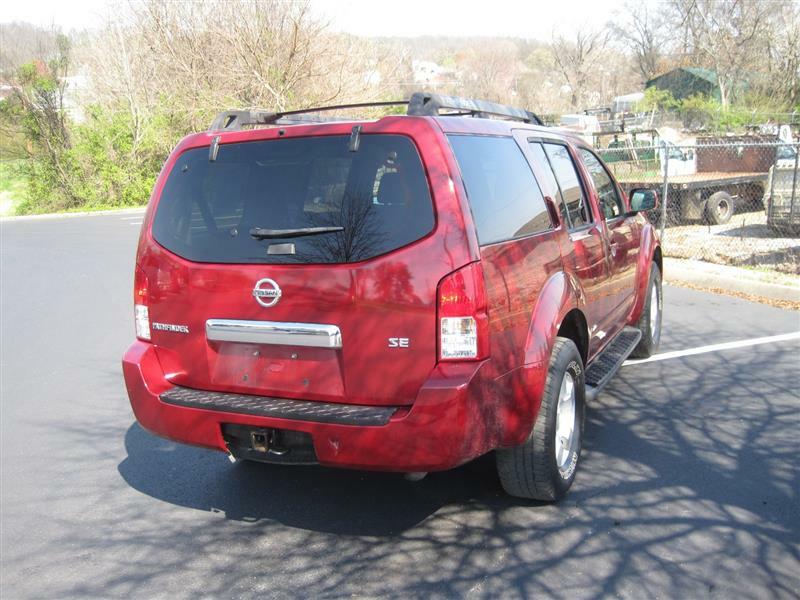 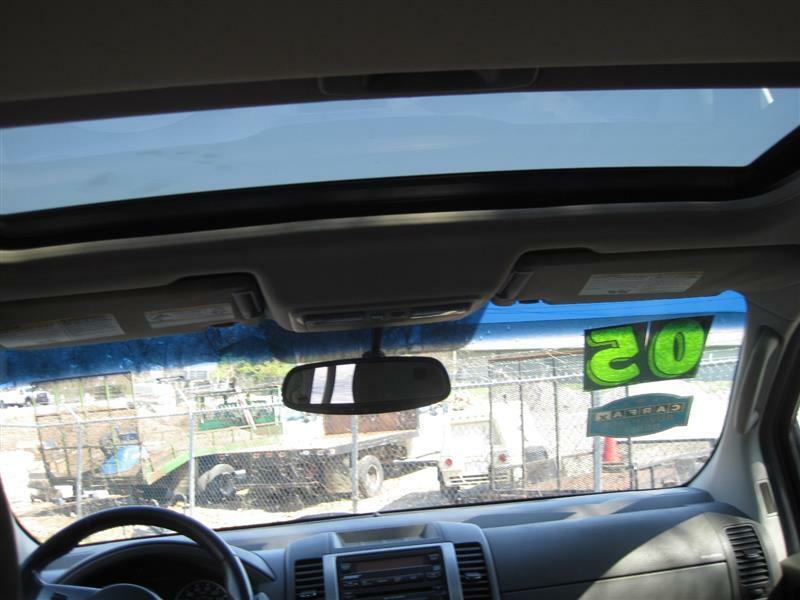 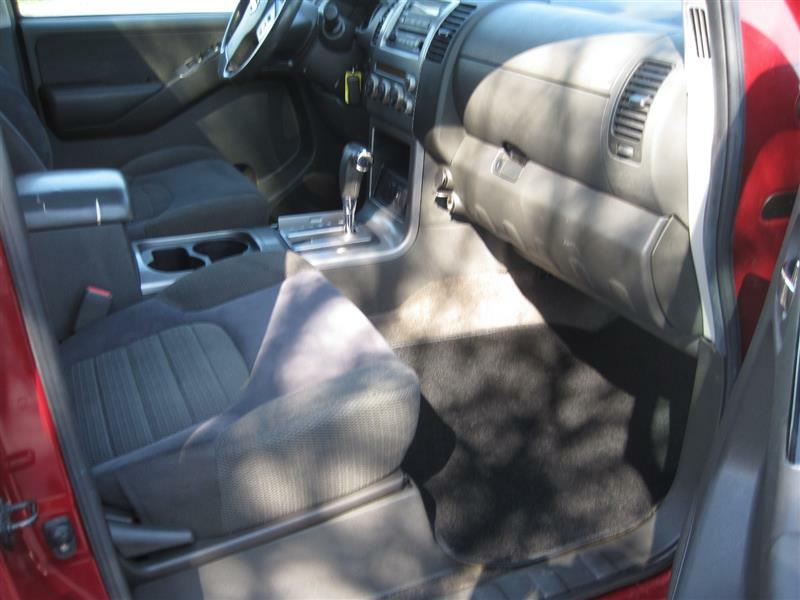 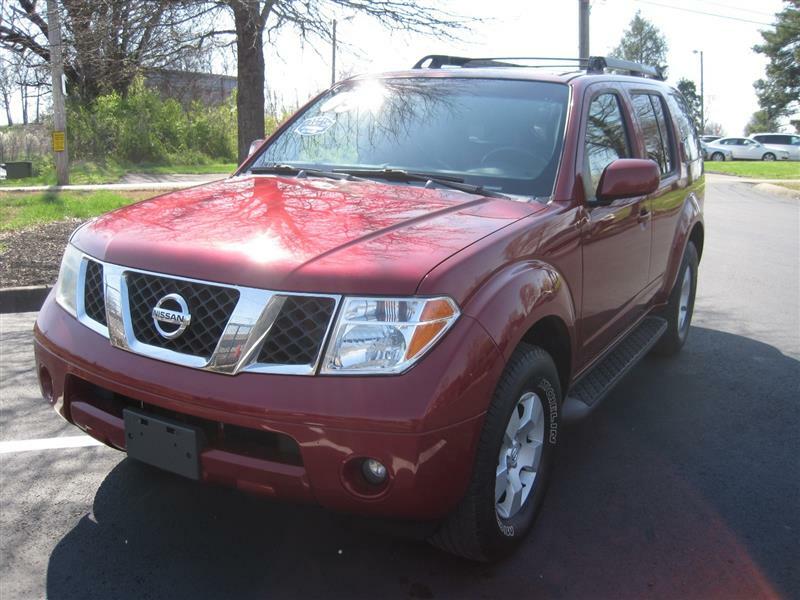 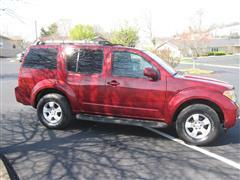 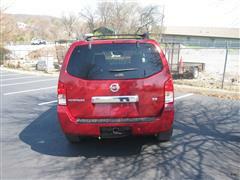 A real nice 2005 Nissan Pathfinder SE 2WD loaded with options. 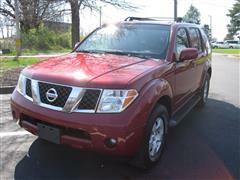 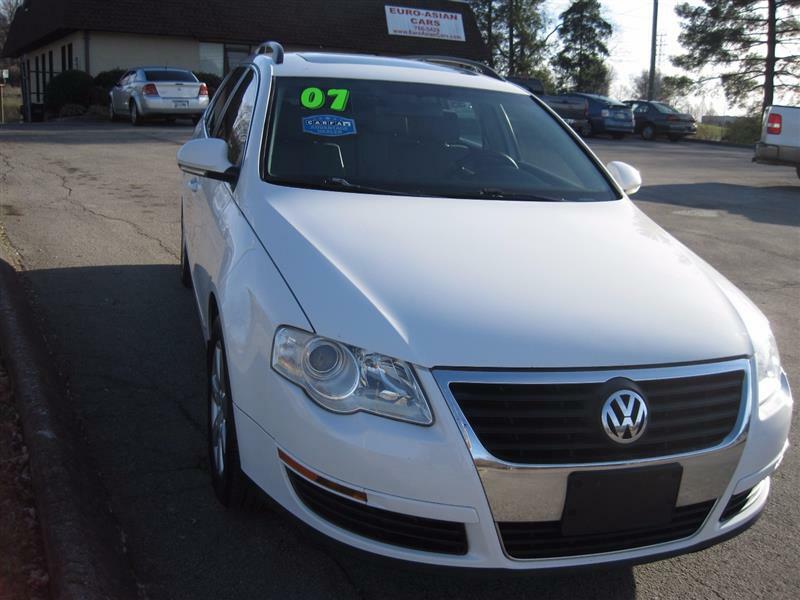 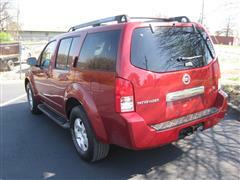 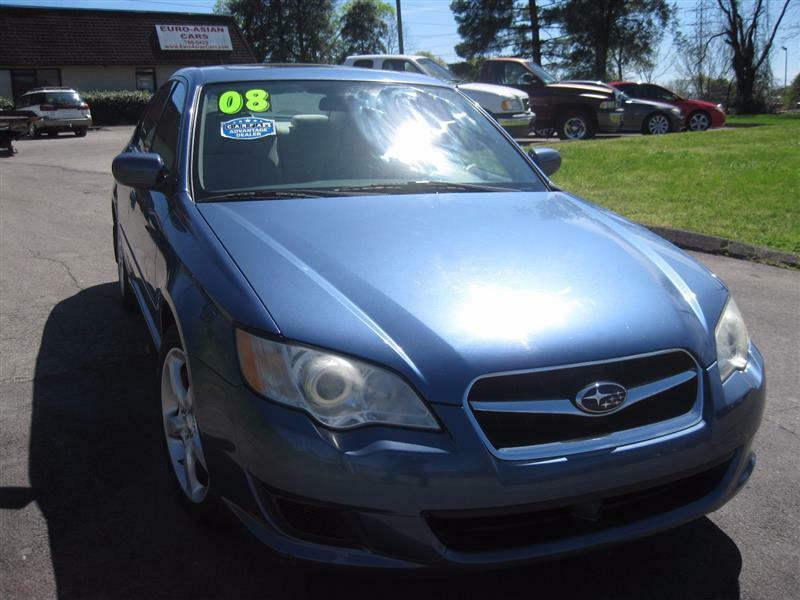 A local car with clean Carfax history and service records performed by Nissan Dealership that can be viewed online. 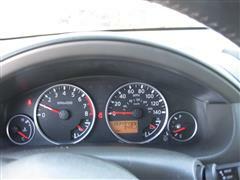 Just serviced and ready to go. 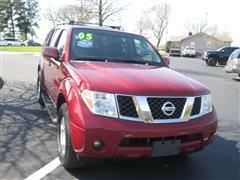 Come see it before its gone.